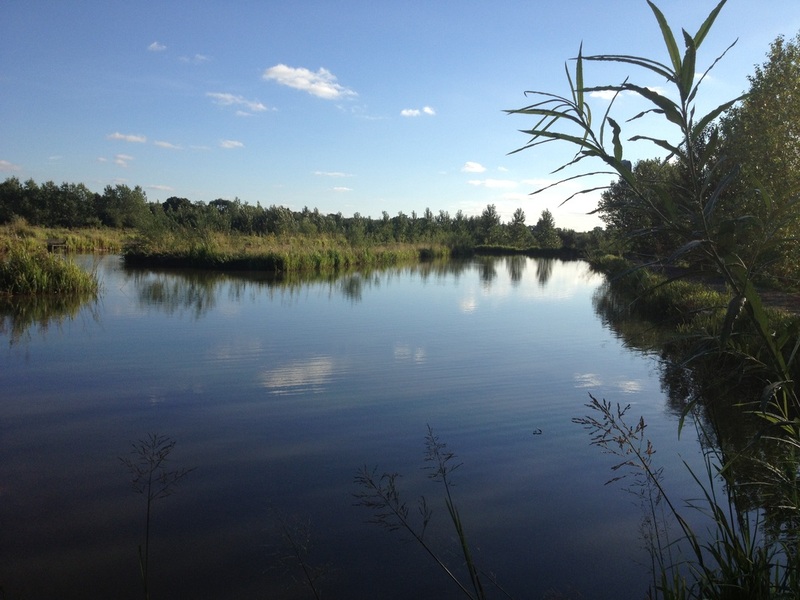 At Tunnel Barn Farm we pride ourselves on the quality of our pools. 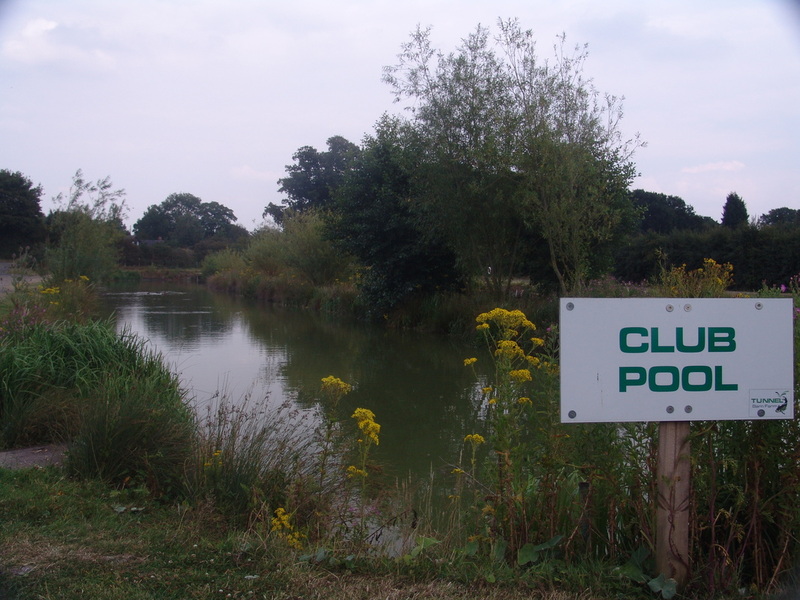 We have 9 individual pools, all unique in experience, as well as our own section of the Grand Union Canal. 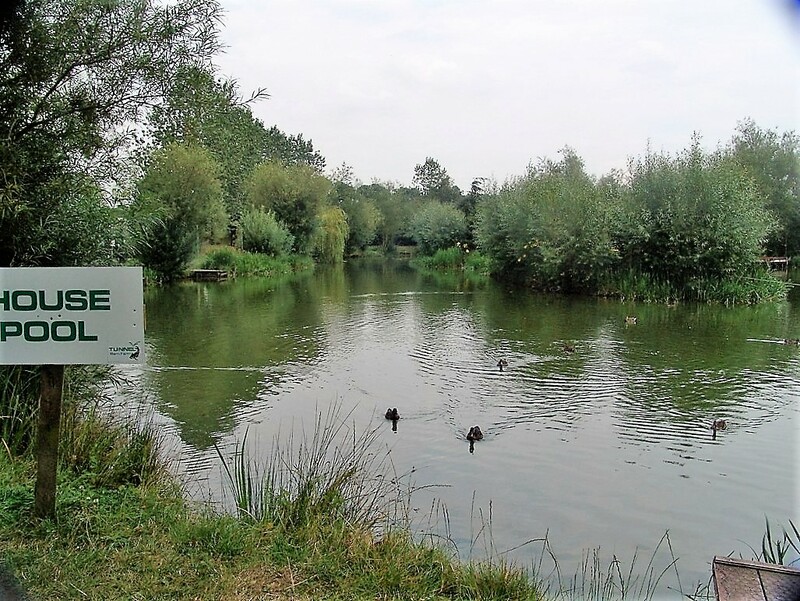 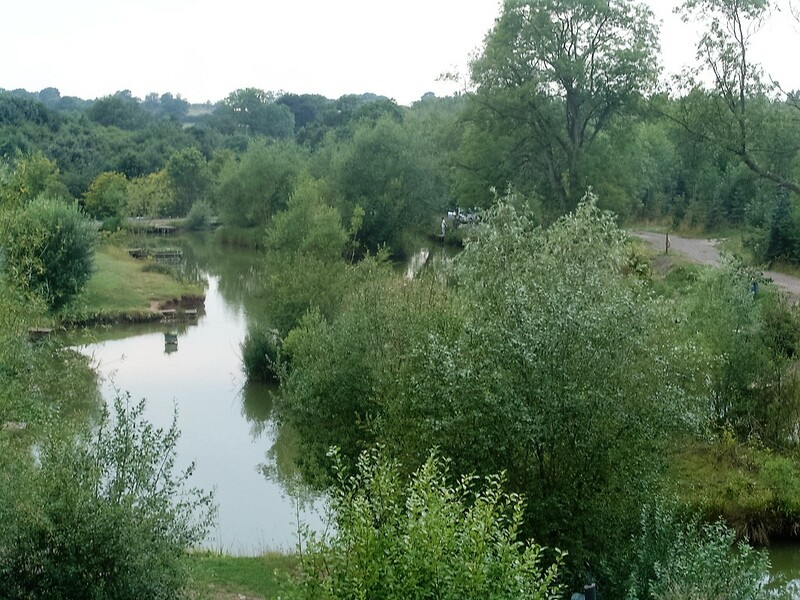 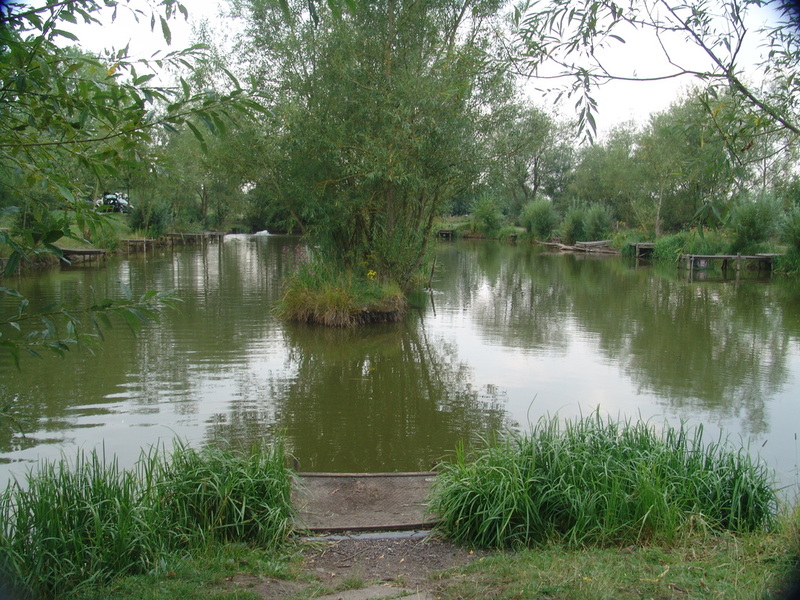 We own the exclusive fishing rights for the two and a half mile stretch from the tunnel at Shrewley up to Rowington; a distance which can encompass 150 pegs. 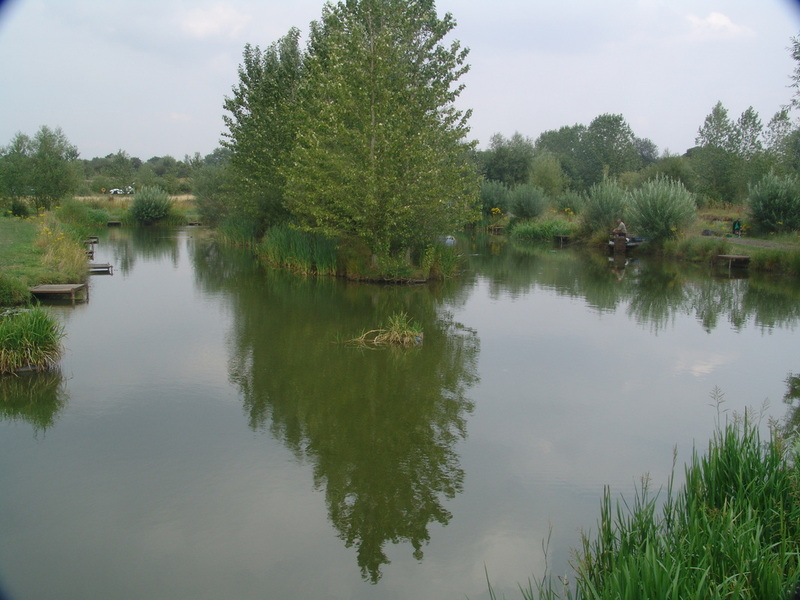 The fishing in our pools is varied and exciting. 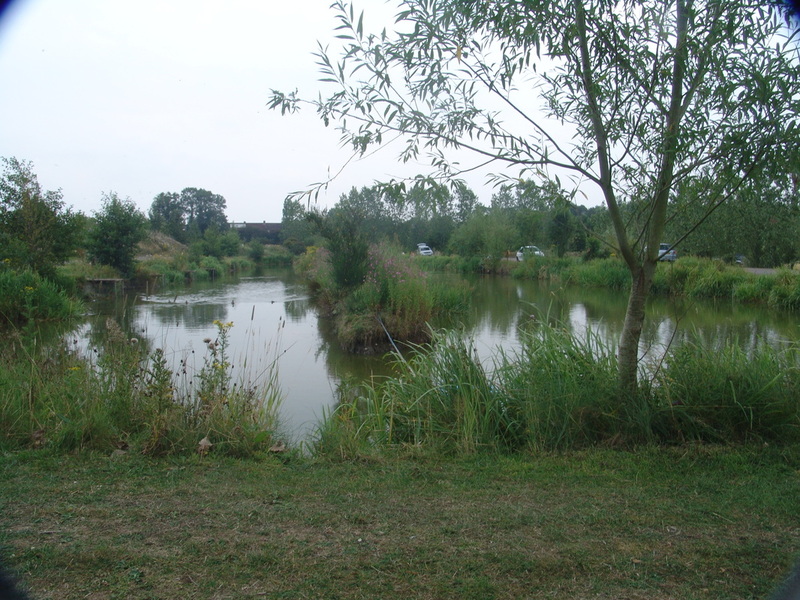 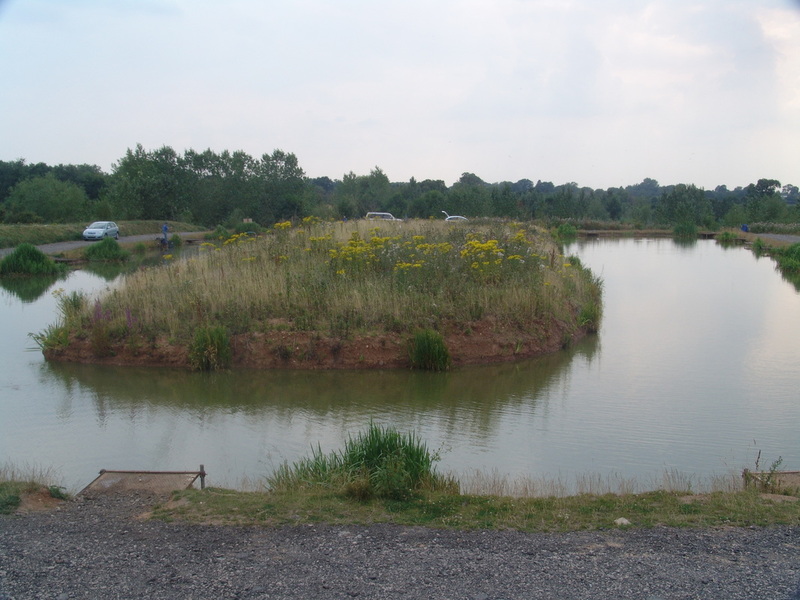 Anglers regularly catch assortments of Carp, Roach Bream, Tench, Chub, Perch and Golden Orffe. 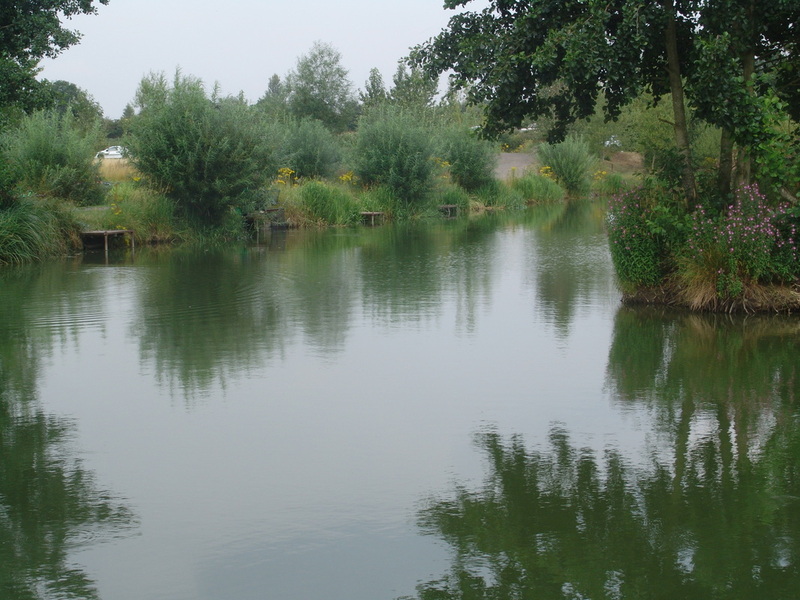 In the canal Carp and Bream are caught up to 6lb, and very good Roach and Perch have also being caught.